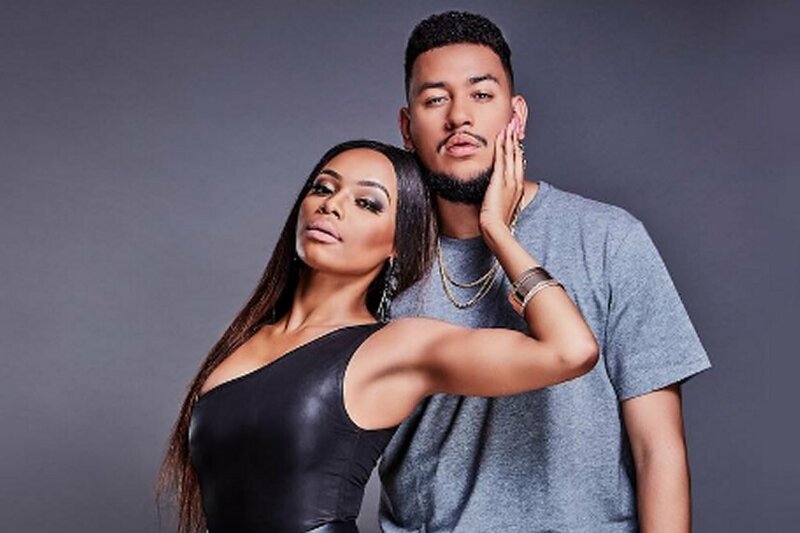 After announcing their breakup on social media last year, AKA has made reference to Bonang Matheba. Bonang ahs never talked about their split, but is set to address it on Season Two of Being Bonang. Bonang gave viewers a sneak peek of the show. She openly talks about her breakup. AKA then tweeted Bonang’s tweet, with many thinking this is in reference to him being mentioned on the show. In the teaser, Bonang says”Let me tell you how I dealt with my break-up. You cry and cry and cry” Her cousin Pinky Girl then asks her ‘no going back?’ to which she replies, ‘going back? No.’ At a lunch date with Pinky, she asks her: ‘What if I never meet a decent guy?’ then Bonang sings AKA’s 2015 hit, Composure.